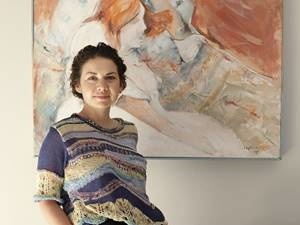 Meet Frances van Hasselt, Mohair Rug Designer Frances van Hasselt is an entrepreneur with a focus on developing African textiles. 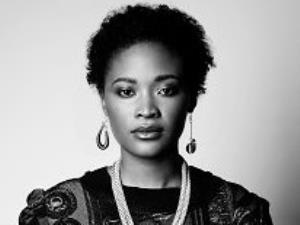 We spoke to her to learn more about her career and how she got into this line of work. 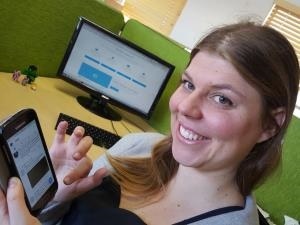 Meet Anne-Marié de Bruin, a Cruise Ship Night Auditor Anne-Marié de Bruin is a Cruise Ship Night Auditor. 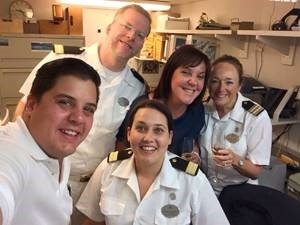 She gave us some insight into her career, so we could learn more about life on an international cruise liner. 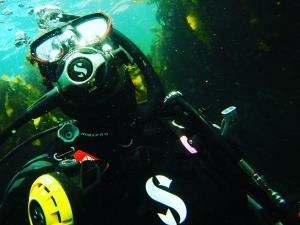 Meet Lalo Saidy, White Shark Guide and Underwater Videographer Lalo works for a white shark diving company in Gansbaai, Western Cape. He gave us some insight into his job so we could learn more about his career in marine life. 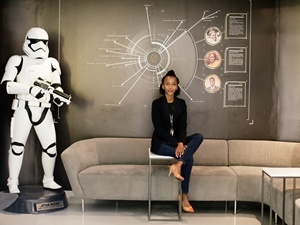 Meet Elizabeth Mamacos, Head of Content Elizabeth serves as Head of Content at Careers24, and she gave us a sneak peek into her calling so we could learn more about her career. Meet Dalin Oliver, Comedian Dalin is a stand-up comedian and Radio DJ who's currently touring the country for his one man stand-up show entitled Face For Radio. 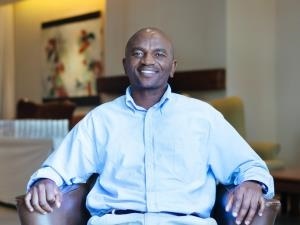 Meet Mashudu Ndou, Social Investment and Community Affairs Manager Mashudu has always had a passion for community upliftment and development. In this article she shares why she loves her job as a social investment manager. Meet Garron Heath, Medical Technologist Garron knew from a young age that his calling was in the medical field. He works as a medical technologist and client services manager for Ampath, and shares why he loves his job. 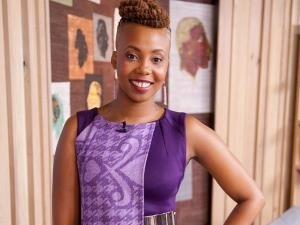 Meet Nonala Tose, Social Entrepreneur and Broadcaster Apart from being a radio broadcaster, Nonala is also a social entrepreneur - a role in which she uses her influence to improve the leadership skills of young children. 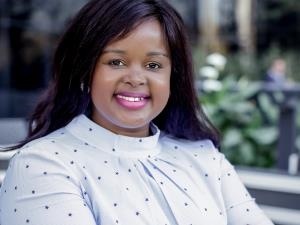 Meet Unathi Thango, Senior Advisor Quality Assurance Unathi who is extremely passionate about quality assurance shares her career journey in the engineering industry. 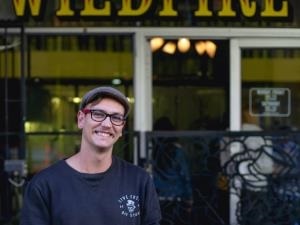 Meet Luke Kruyt, Animal Care Manager Luke started working with animals from a young age, and has never looked back. 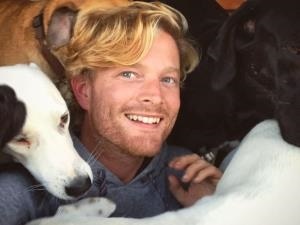 In this article he shares his passion for the animal care industry. Meet Ivan Stigland, Tractor Driver Ivan has been working for the Spier Wine Farm for 16 years. In this article, he shares his experience. 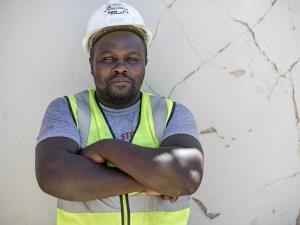 Meet Cilulami Tuguzo, Crane Operator Jomo has been working in the construction industry for 12 years where he has gone from brick-layering to operating cranes. 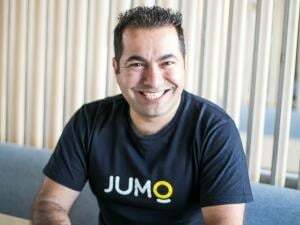 In this article he shares his experience. 6 artisans share their #CareerPride stories A career as an artisan allows you to create, invent, manufacture and repair things. 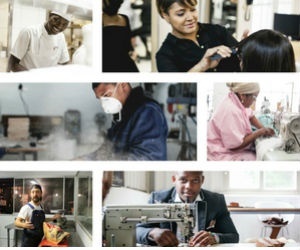 These artisans share some inspiration through their #CareerPride stories. 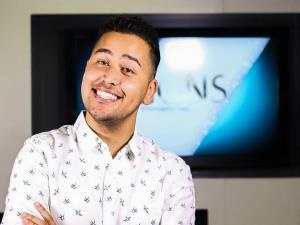 Meet Renaldo Schwarp, WeCan24 Project Manager After completing his studies in drama, Renaldo started his career in media at his campus' radio station. 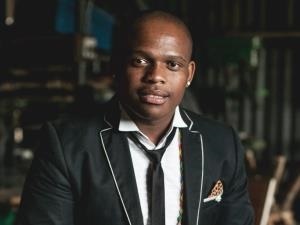 Years later, he was headhunted for a position at Media24's CSI department. 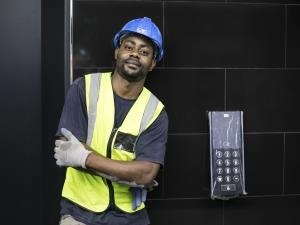 Meet Stanley Mantady-Pandzou, Elevator Installer It was Stanley's interest in the elevator industry that led him to pursue a job as an elevator installer. 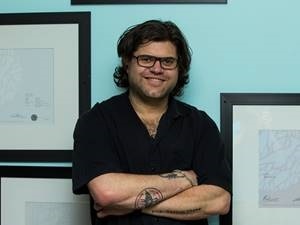 In this article, Stanley tells us about his career journey. Meet Cara Rademeyer, Production Coordinator She's a Production Coordinator for a glossy women's magazine, and she gave us sneak peek into her career so we could learn more about her career in media. 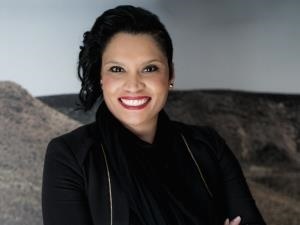 Meet Martinette Fortuin, Human Resources Manager As a Human Resources Manager, Martinette is responsible for leading and directing an HR team to ensure they deliver the best HR services. 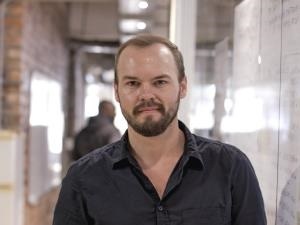 Meet Berto Vermeulen, Enterprise Operations and Products Manager Berto loves that his job in media constantly challenges him. 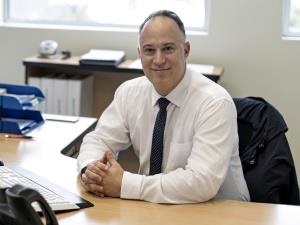 Read on to find out more about Berto's career journey. 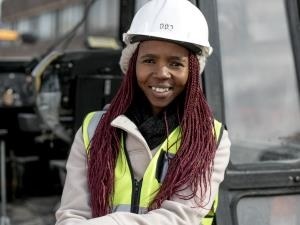 Meet Onele Jonas, Junior Foreman After completing her matric, Onele never imagined that she would fall in love with a career in construction or engineering. But 5 years into her career and she's never looked back. 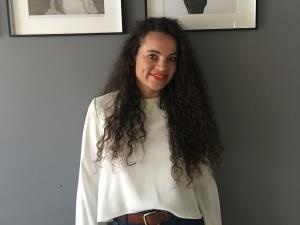 Meet Benise Spangenberg, Senior Fashion Buyer Benise started off her career in retail by working as a merchandiser and designer - a career move she says gave her a solid understanding of the manufacturing business. 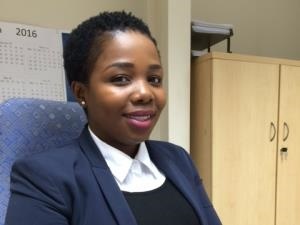 Meet Petronella “Nana” Malgas, Laundry Manager Petronella loves her job and shares her experience of working for one of South Africa's most popular wine farm. 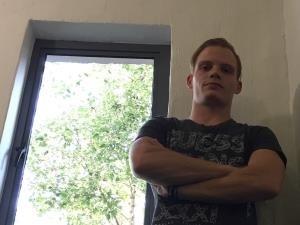 Meet Raphael Snyders, Assistant Librarian With a career as a librarian, Raphael has had the privilege of serving numerous individuals from various backgrounds. 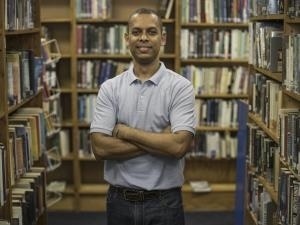 Meet André Sales, Bookseller A career as a bookseller allows you to engage with people form different walks of life on a daily basis. 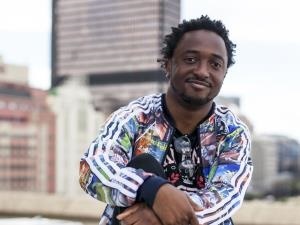 In this article, André gives us a sneak peek into his job role. 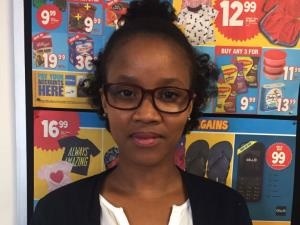 Meet Simoné Le Grange, Trainee Demand Planner If you want to know more about the day-to-day life of a Demand Planner, Simoné let's us in on her position at a large retailer. 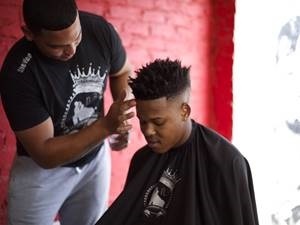 Meet Ayanda Qonya, a Stitcher Ayanda has been sewing garments since 2013, and in this article he tells us why he loves his job as a Stitcher. 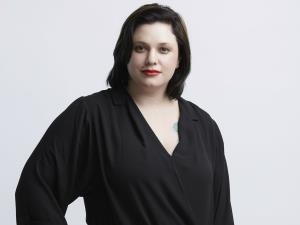 Meet Raine Tauber, Global Senior Artist If you're interested in a career in make-up, get some insight from Raine Tauber who is MAC Cosmetic's Global Senior Artist. 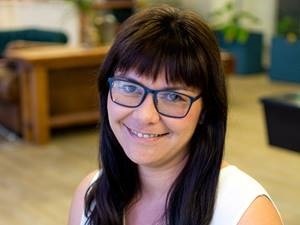 Meet Tyran De Beer, Media Planner As a media planner, Tyran is responsible for identifying the best media platforms for clients to advertise their brands or products. In this article, he shares his story. 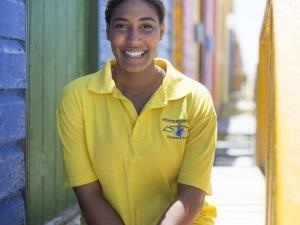 Meet Kaitlin Eaton, Lifesaver Lifesavers are responsible for ensuring the safety of people partaking in recreational activities. In this article, Kaitlin tells us more about her job. 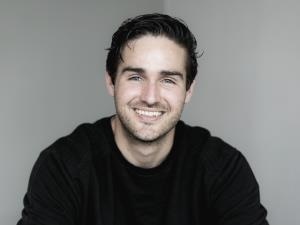 Meet Jared Davids, High Performance Cricket Coach As a cricket coach, Jared is responsible for training cricket players to reach their highest performance levels. 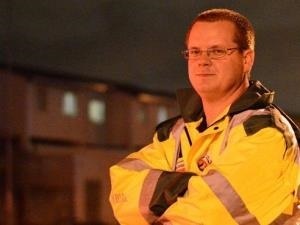 We find out more about his love for his job. 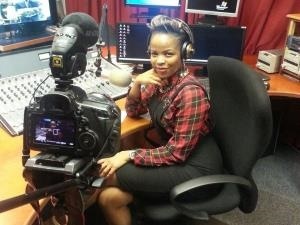 Meet Nyakallo Tefu, Radio News Reporter For Nyakallo, working on a current affairs show gives her a chance to broadcast real stories - an aspect of radio journalism that she says she loves. Read more about her career here. 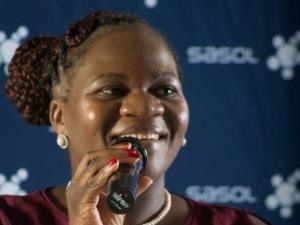 Meet Lesego Modutle, Sign Language Interpreter Lesego who has been interested in Sign Language from a young age, tells us about her career journey. 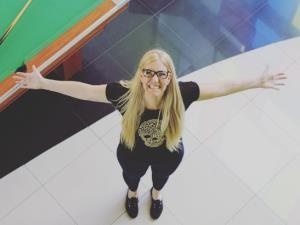 Meet Justine “Punky” Nienaber, Head of Social Media From tweeting a lot to landing her dream job through social media, Justine gives us a sneak peek behind her career in social media. 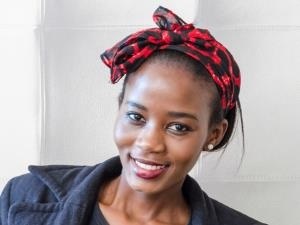 Meet Thabo Makhetha-Kwinana, Head Designer As Head Designer of Thabo Maketha, Thabo needs to oversee the entire process of the brand's creations. In this article she lets us in on her job. 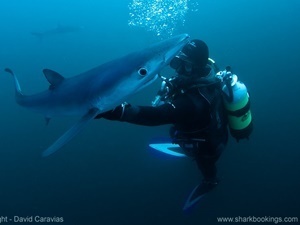 Meet Ashley Sullivan, Shark Spotter Ashley's years of experience in marine life have given the chance to work in a job he is passionate about. In this article he tells us all about it. 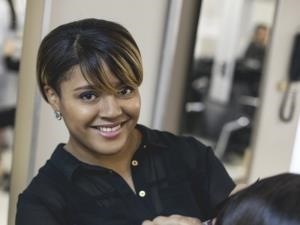 Meet Cindy Geduldt, Hairstylist and Trainer A career as a hairdresser requires constant communication with clients and ensuring you're up to speed with industry developments. In this article, Cindy tells us more.